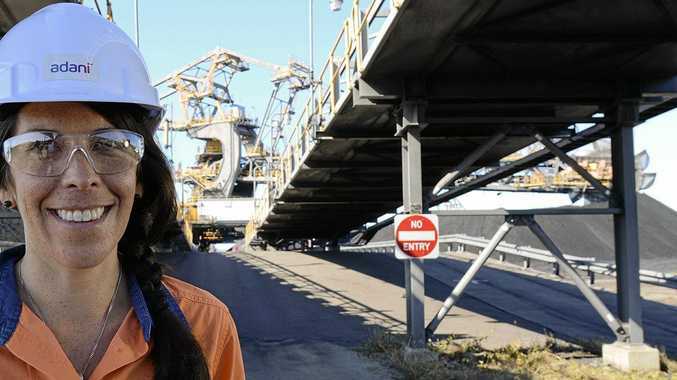 ADANI Mining will now need 1500 workers for the initial "ramp up and construction phase" at its Carmichael Mine Project, with 500 of those staff believed to be coming from Rockhampton. 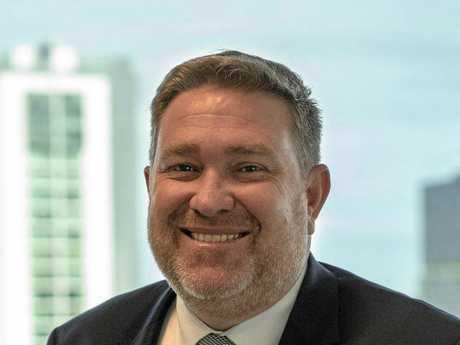 Adani Mining CEO Lucas Dow late yesterday provided an update on revised workforce figures for the mine west of Clermont, after announcing a plan in late October to scale down the project's start up phase. "In the initial ramp up and construction phase there will be more than 1500 direct jobs on the mine and rail project and thousands of indirect jobs especially in places like Rockhampton, Townsville, Mackay and the Isaac region," he said. Earlier this year Adani was looking at 3300 construction jobs for the mine with Rockhampton and Townsville regions each guaranteed 1100 positions, with the remaining 1100 to come from elsewhere. 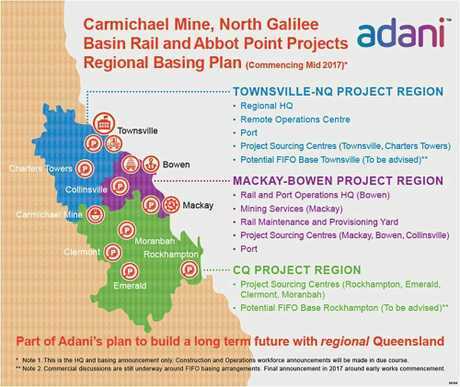 Adani's mine and rail projects. 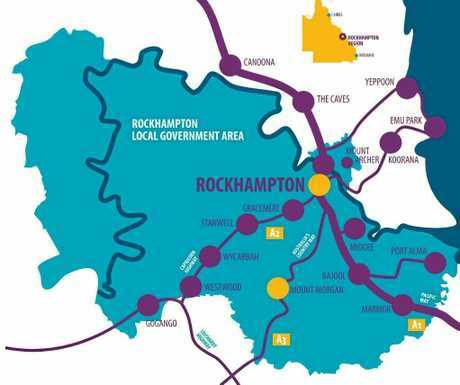 Mr Dow yesterday confirmed that Rockhampton and Townsville would remain the primary source for employees on the Carmichael Project, however he would not comment on the jobs split. However, considering the previous ratio for the 3300 jobs agreement, it would likely be 500 jobs each, based on 1500 total construction jobs, with a further 500 jobs coming from outside the two regions. Mr Dow said by ramping up to 27MTPA of coal production more gradually, Adani could reduce the investment needed up front in plant, equipment and infrastructure. He said the mine would still generate thousands of indirect jobs for the state with many of them in Rockhampton. "Economic modelling, such as that used by the Queensland Resources Council in its annual resources industry economic impact report, shows that each direct job in the industry in Queensland supports another four and a half jobs in related industries and businesses. "Therefore we can expect to see more than 7000 jobs created by the initial ramp up of the Carmichael project," he said. "Further jobs will be created as the mine's capacity grows to 27.5MTPA. 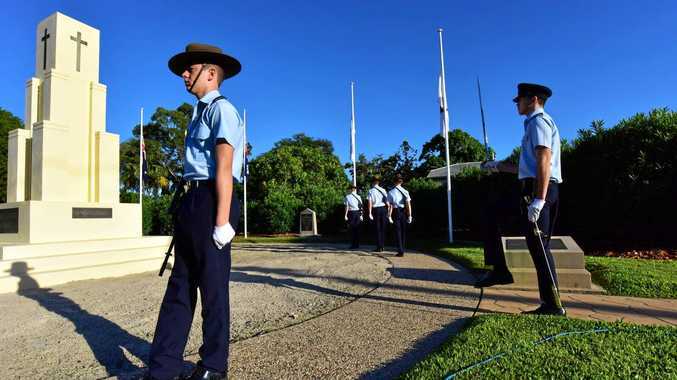 Every job will be a new job in regional Queensland that didn't exist before. "Importantly, these new jobs are not coming at the expense of jobs elsewhere in Australia as we will be selling into new markets for Australian coal." There is still no start date locked in for the mine as Adani continues to finalise funding for the mine. There has been speculation that will be locked in before Christmas.